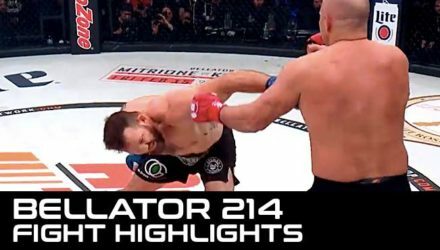 Ryan Bader sent a wave through mixed martial arts history at Bellator 214, where he knocked out the legendary Fedor Emelianenko in seconds. 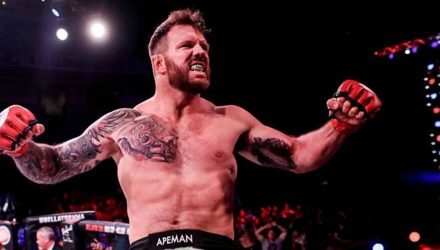 Ryan Bader knocked out Fedor Emelianenko in the Bellator MMA Heavyweight World Grand Prix finals at Bellator 214 on Saturday to become a two-division champion. 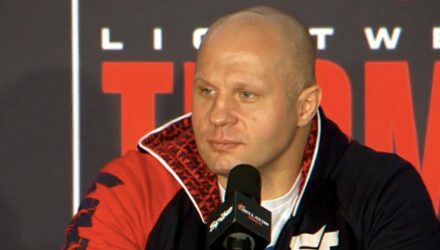 Is Fedor Emelianenko the greatest fighter of all time? 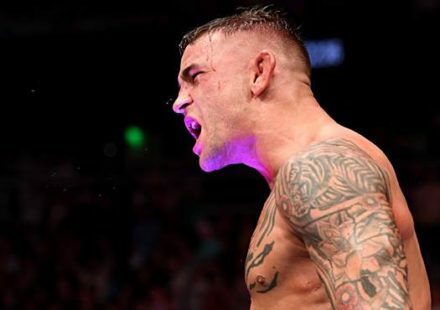 The fighters competing on Saturday's Bellator 214 fight card at The Forum in Inglewood, California officially weighed in on Friday. 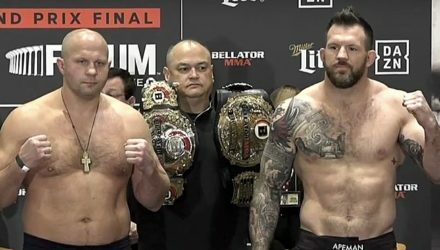 The Bellator 214: Fedor vs. Bader official weigh-in took place Friday morning. 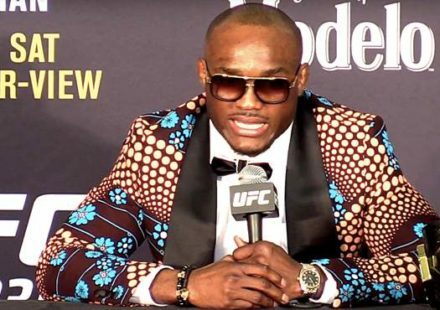 One fighter missed weight, but there were no issues with the main event. 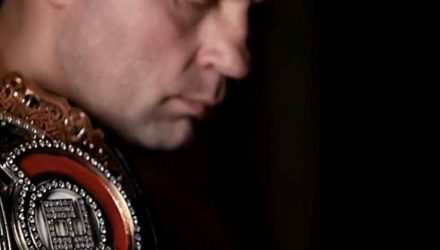 Fedor is an MMA legend. 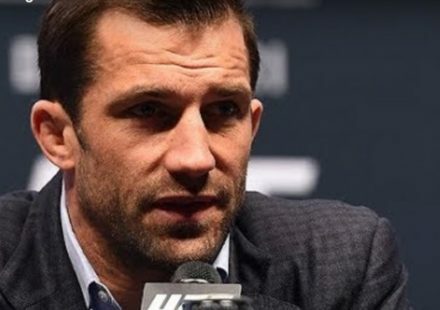 Ryan Bader is a light heavyweight champion. 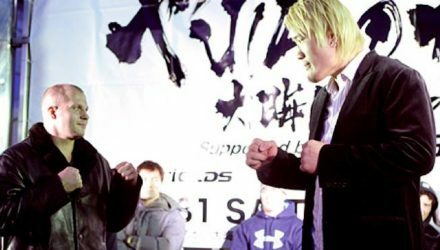 But when they meet on Saturday, on whom would you put your money? 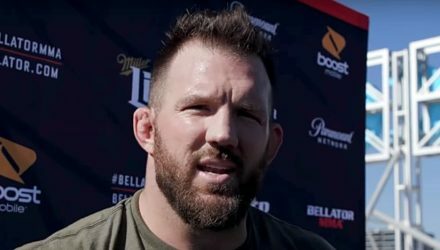 During the Bellator 214 open workouts, light heavyweight champion Ryan Bader discusses his Heavyweight World Grand Prix final against Fedor Emelianenko. 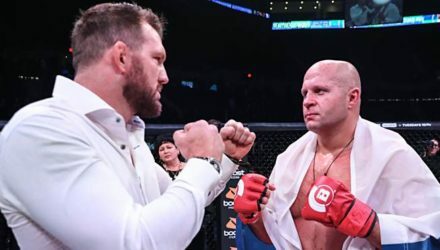 Fedor Emelianenko faces Ryan Bader in the Bellator Heavyweight World Grand Prix finals on Saturday. 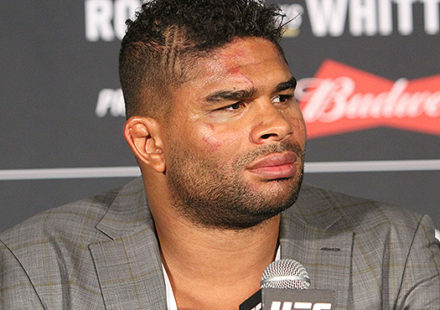 He spoke about the match-up, retirement, and more. 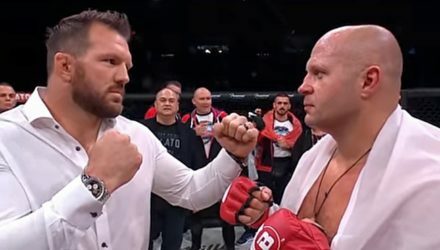 It's fight week, and Fedor Emelianenko and Ryan Bader are winding down their fight camps in the latest Bellator 214: Countdown. 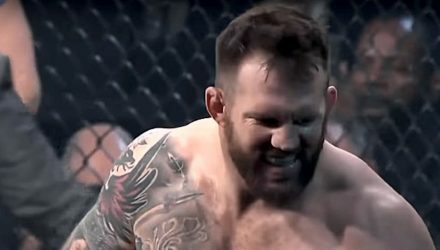 Revisit Ryan Bader's TKO finish of King Mo Lawal, as he prepares to fight Fedor Emelianenko at Bellator 214 for the heavyweight title. 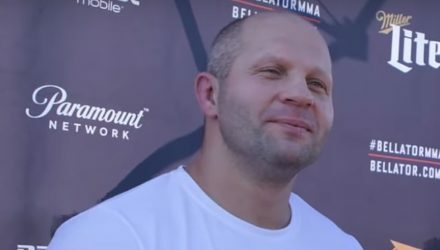 Fedor Emelianenko and Ryan Bader fielded questions on Tuesday about their pending Bellator heavyweight title fight. 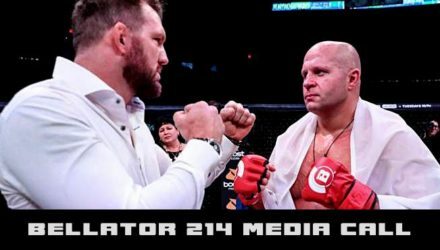 Fedor Emelianenko and Ryan Bader will meet at Bellator 214 with the heavyweight title on the line. But first, check out their highlights. 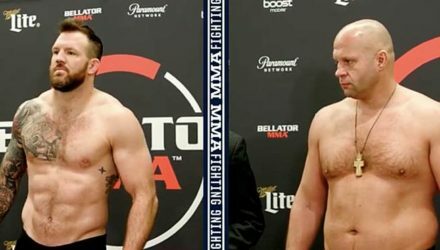 Fedor Emelianenko and Ryan Bader are set to meet in the Bellator Heavyweight World Grand Prix finals. 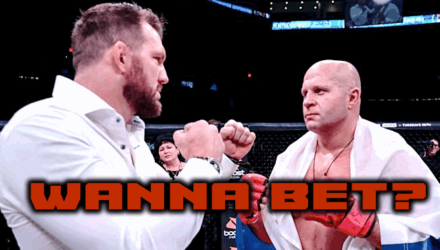 We’re counting down as Fedor and Bader prepare. 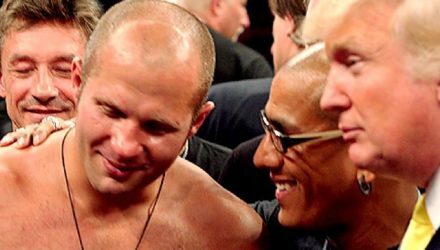 Fedor may be considered to be the greatest heavyweight of all time, but it doesn't appear he is considered to be the greatest of today. 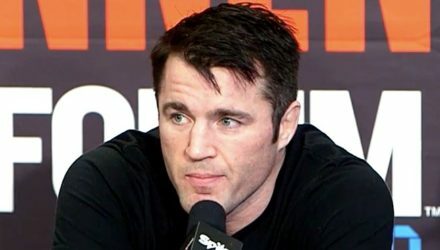 Chael Sonnen believes that Ryan Bader has all the tools to defeat Fedor Emelianenko for the Bellator heavyweight championship. 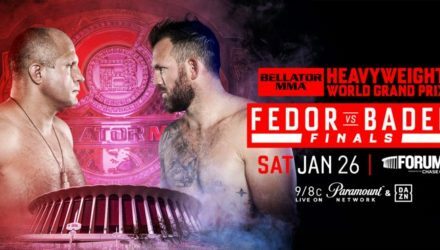 Fedor Emelianenko meets current light heavyweight champ Ryan Bader for the Bellator world heavyweight title in January in Los Angeles. 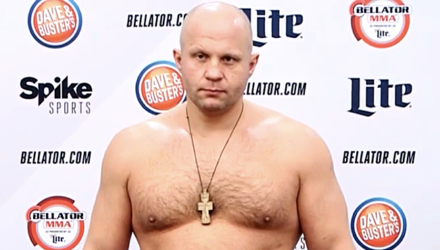 Fedor may have beaten Chael Sonnen down at Bellator 208 on Saturday night, but he still gifted him his patented track suit. 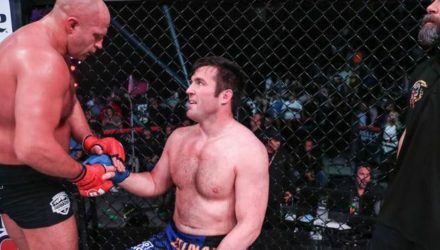 Fedor Emelianenko returned to form at Bellator 208, taking Chael Sonnen out and moving on to face Ryan Bader for the heavyweight title. 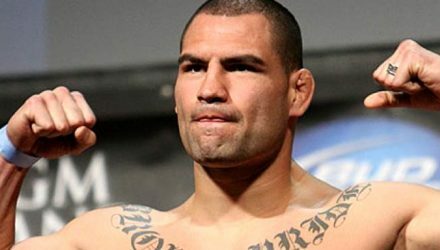 The Bellator Heavyweight World Grand Prix Semifinal is upon us. 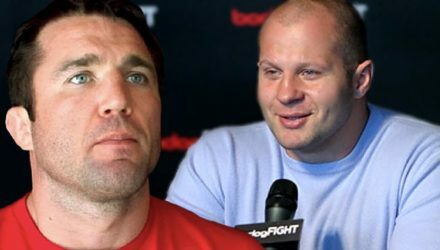 Take an inside look into the fight camps for Fedor Emelianenko and Chael Sonnen. 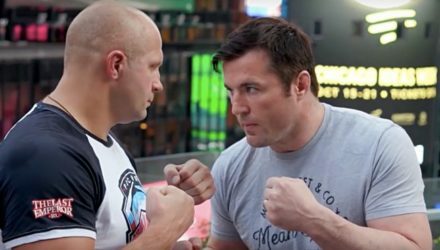 Watch as Fedor Emelianenko and Chael Sonnen square off ahead of their Bellator 208 heavyweight semifinal showdown on Saturday in New York. 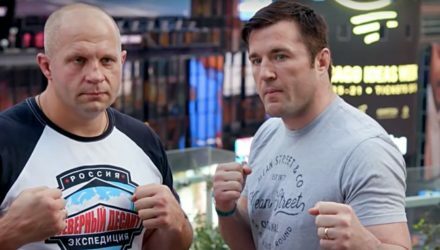 Ahead of the Bellator Heavyweight Grand Prix Semifinals, take an inside look into the fight camps for Fedor Emelianenko and Chael Sonnen. 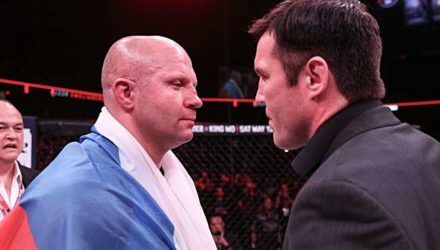 The Bellator Heavyweight Grand Prix semifinal between Fedor Emelianenko and Chael Sonnen has a date and venue.